Our cloud-based media database and communications service powered by Agility, lets you identify influencers and amplify your message so you can achieve your communications goals. With today's rapidly evolving media landscape, it's important to stay current with the outlets and contacts best suited to earn you publicity on your story. 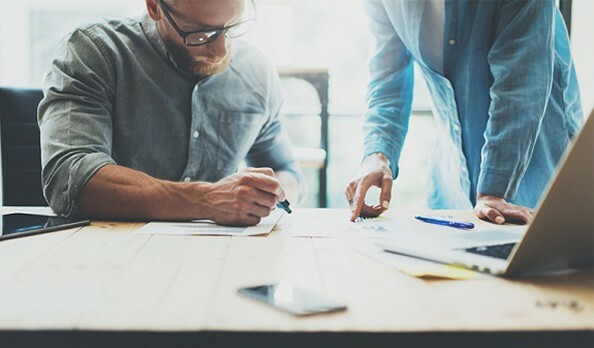 LexisNexis Media Contacts Solution allows you to identify relevant publications, outlets, journalists, bloggers, and social media influencers to help amplify your message. 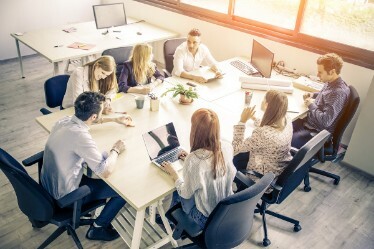 As media channels rapidly evolve and it becomes hard to get your story noticed, the need for PR and communications professionals to reach influential media, amplify messages and evaluate their programs grows more urgent. Our solution has a vast global database of almost 800,000 contacts across 200 countries to help spread your news. 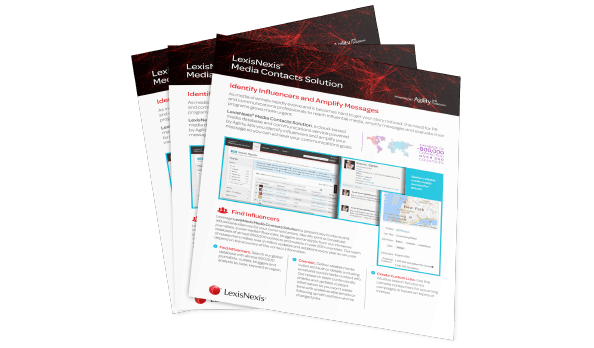 Leverage LexisNexis Media Contacts Solution to pinpoint key contacts and influential audiences for your communications. Send personalised communication to key influencers by using custom lists, right from the intuitive, cloud-based console. Track open and click rates of emails easily, right from the LexisNexis Media Contacts Solution console. Search our global database with almost 800,000 journalists, outlets, bloggers and analysts by beat, keyword or region. Gather reliable media outlet and author details, including email and social media contact info. Our research team continuously checks and updates contact information so you won't waste time with undeliverable emails or following up with authors who've changed jobs. Use the intuitive search function to compile contact lists for upcoming campaigns or based on topics of interest. Share relevant business intelligence across your organisation with customisable distribution tools including alerts, branded newsletters and RSS feeds. Create a seemless experience tailored to your individual needs with personalised dashboards and an interface that matches your organisation's branding. Search for relevant journalists, share your press releases, and see the engagement levels all through one interface. Amplify your message and ensure your press releases get the attention they deserve with our vast global database of almost 800,000 contacts across 200 countries to help spread your news. LexisNexis® Media Contacts Database allows you access to a database that’s comprised of single, global collection of print, broadcast, and digital media. If you need to push out press releases, then ensure yours cuts through the noise by leveraging our global contacts database. LexisNexis® solutions help your company organise and streamline corporate communication. Amplify your messages and promote press releases with our vast global database of almost 800,000 contacts across 200 countries to help spread your news. 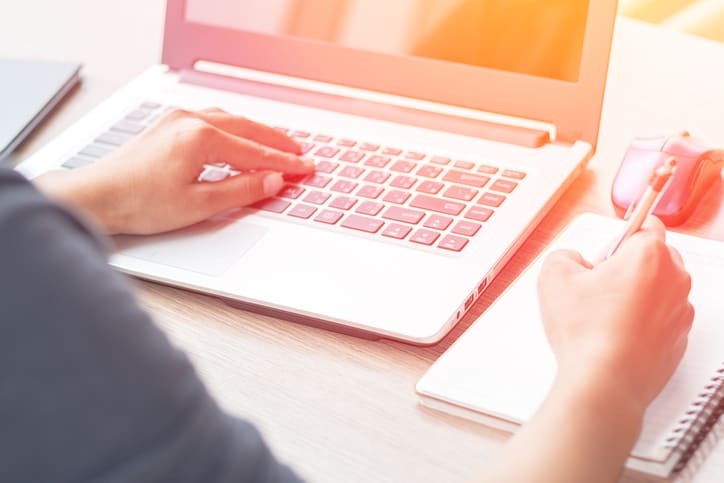 LexisNexis® Media Contacts Database allows you access to a database that’s comprised of single, global collection of print, broadcast, and digital media. Amplify your message and ensure your press releases get the attention they deserve with our vast global database of almost 800,000 contacts across 200 countries to help spread your news. Our Media Contacts Solution allows your organisation to achieve your communication goals. Amplify your press release efforts and brand management with the LexisNexis® Media Contacts Solution. Monitor the media, track sentiment, share of voice, and gain competitive intelligence. Push positive press releases out to relevant audiences to help manage the reputation of your brand. Power your own applications, platforms or research with a stream of open web and licensed content from our Contacts Media Database.